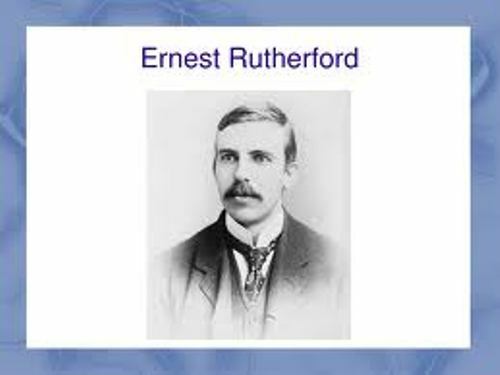 Another physician is explained in Ernest Rutherford facts. Ernest Rutherford is famous. If you love to study about physics, you will know that the name of this person is often called. He is famous because of his experiment. Let’s see the complete facts about the scientist below. Rutherford was born on August 30th, 1871 in Brightwaters, New Zealand. He passed away on October 19th, 1937 in Cambridge, United Kingdom. He got a scholarship when he pursued his education at the Canterbury College, University of New Zealand. He could finish his BA, MA and BSC easily because he was a very smart student. Within two years of research, he could invent the new type of radio receiver. 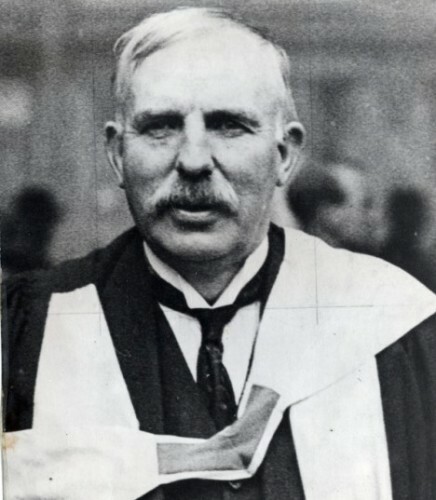 Many people call Ernest Rutherford as the father of the nuclear physics. He is one of the biggest experimentalists that people know until today. It was a surprising fact to know that the first non Cambridge graduate who could do an experiment or a research work in this Cambridge University was Ernest Rutherford. Rutherford worked under the guidance of Sir J.J. Thomson when he made a research work on the Cavendish laboratory. During the world war, Ernest Rutherford worked hard to solve the practical problems for a submarine detection. Another explanation about alpha radiation was presented by Ernest Rutherford and Thomas Royds. Both stated that there are helium ions in the alpha radiation. Their statement was proved by the facts of experiment. Rutherford did another combined experiment with Frederick Soddy. It was when he made a research at McGill University in Canada. Both created an accountability of Atomic Disintegration Theory. 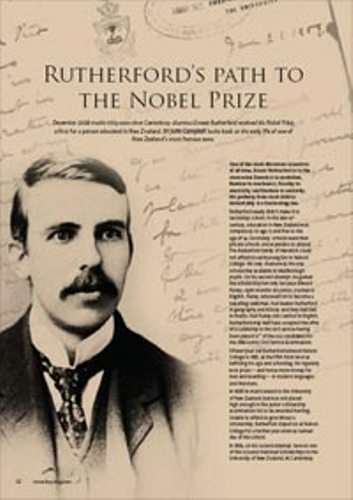 In the year of 1908, Rutherford was very proud to get the Nobel Prize in Chemistry. He got it due to his investigation of the chemistry of radioactive substance and disintegration theory. Rf or rutherfordium was the element in the periodic table derived after his name Rutherford. Rutherford’s famous experiment was Geiger-Marsden experiment. After he received his Nobel Prize he demonstrated the nuclear nature of the atoms. If you are interested to find out more about Rutherford, you can read his journals and publications. 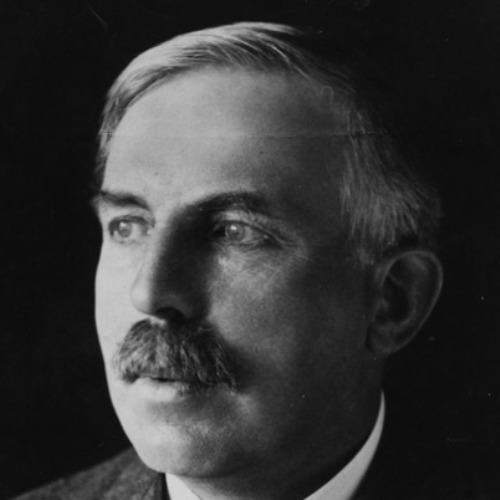 Do you have any opinion on facts about Ernest Rutherford?